Posted on 5th March 2018 at 4:59 pm. The Early Years Business Zone (EYBZ) has been up and running for 6 months and we are keen to hear the views of users on the website and its benefits for your business and/or organisation. 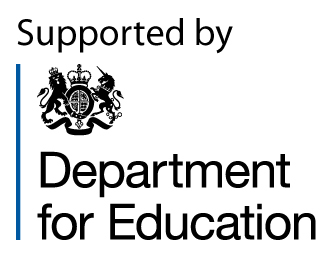 The Department of Education is also keen to hear how the website has been used by the sector and so we have devised an online survey in order to provide a report. The survey will be available until Friday 16 March, so please take a moment and click the button to complete the survey and let us have your views. Whilst we request your name and email address in the survey this will only be used to contact you regarding your responses. We never share your details with any third parties.